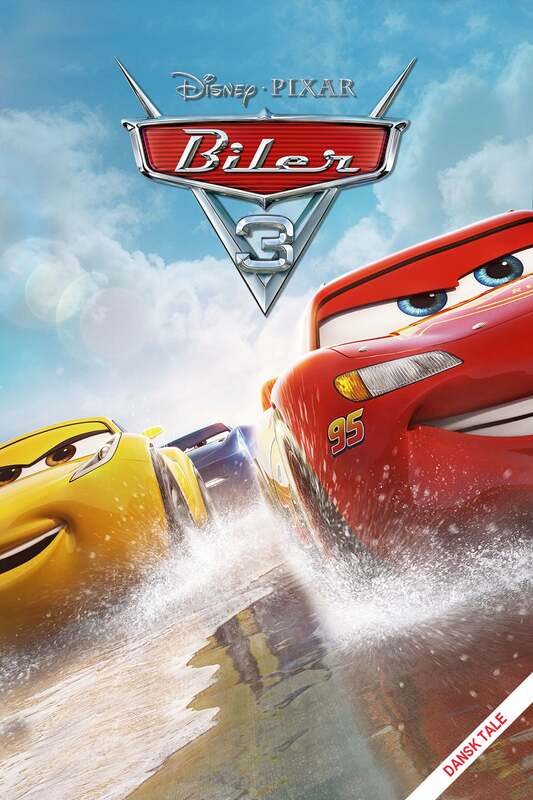 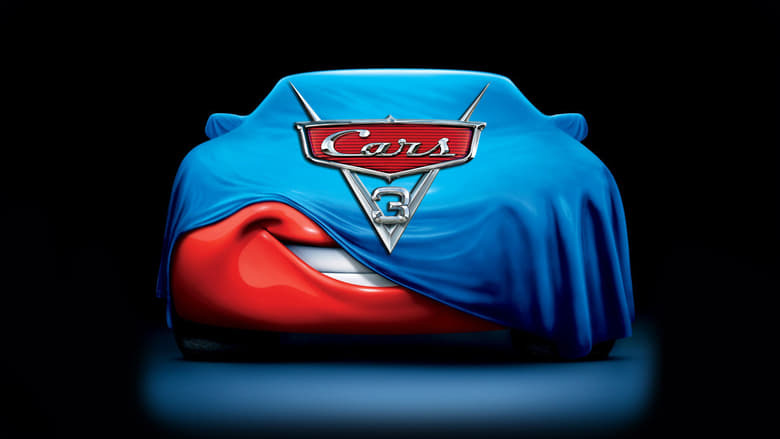 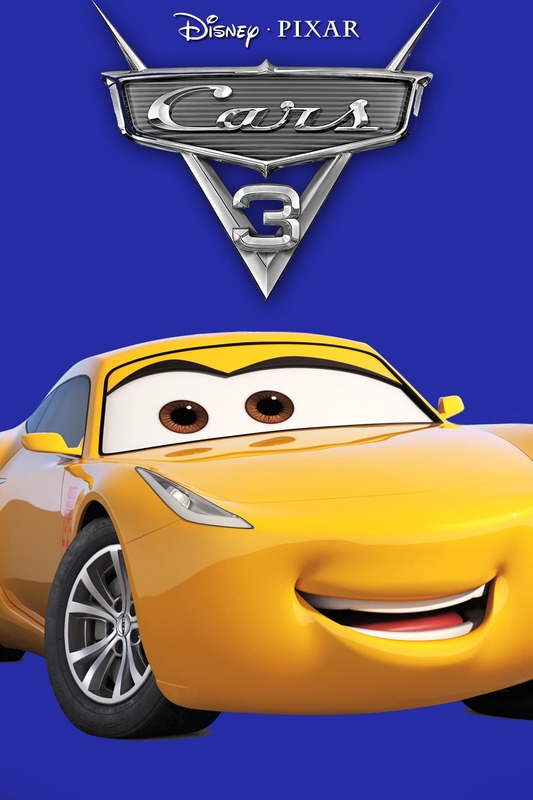 A worthy follow up to the original film, miles better than Cars 2. 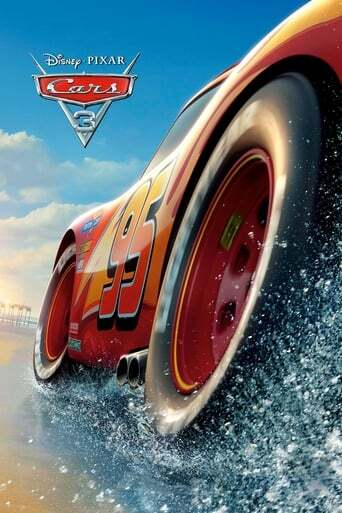 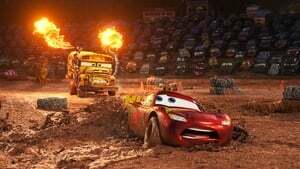 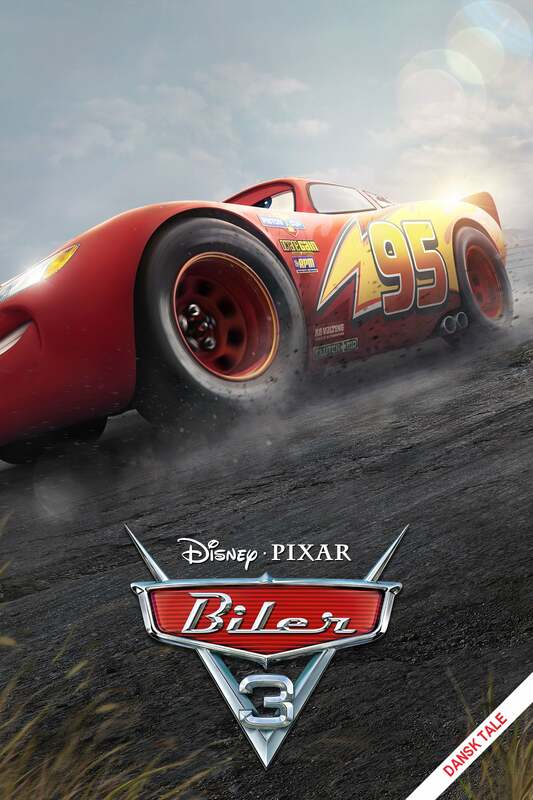 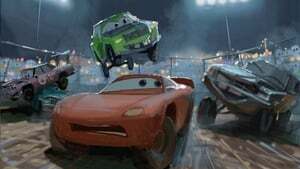 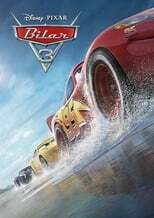 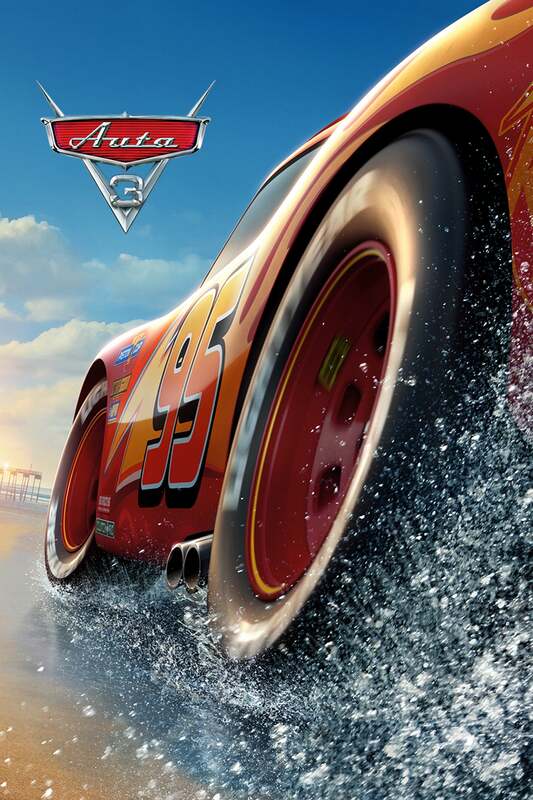 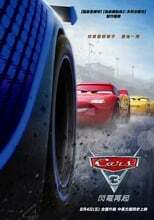 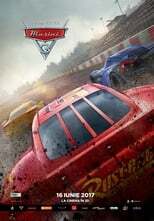 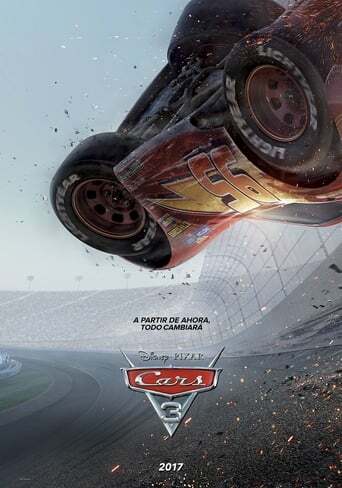 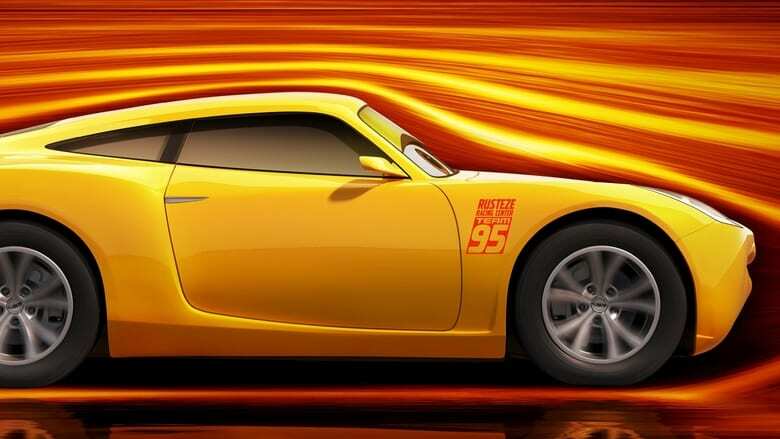 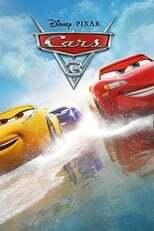 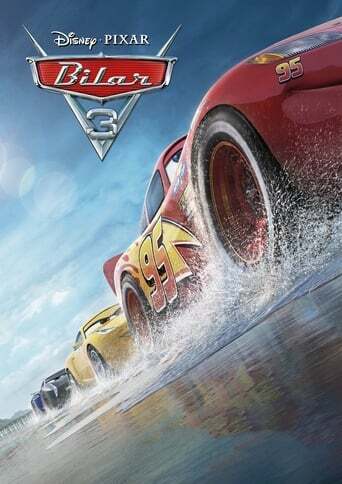 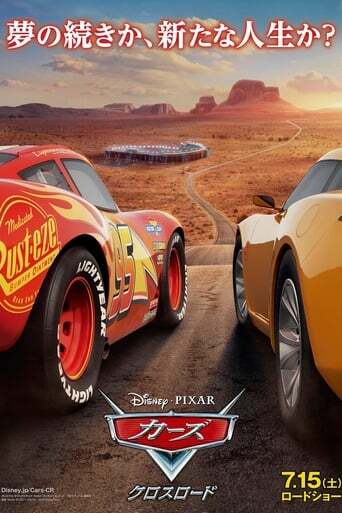 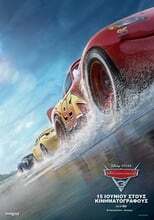 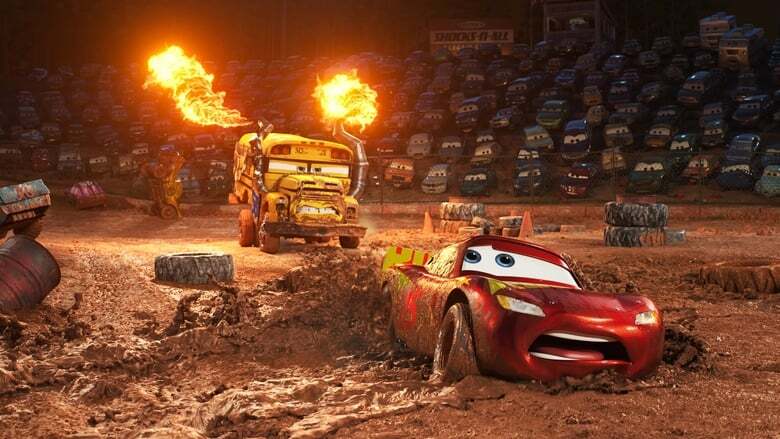 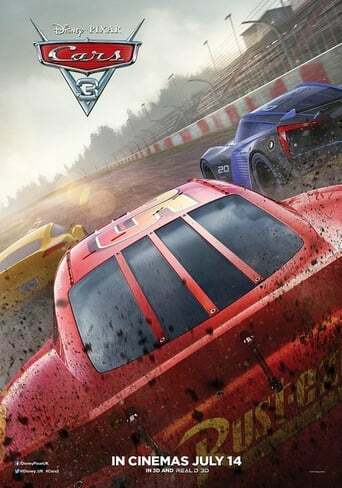 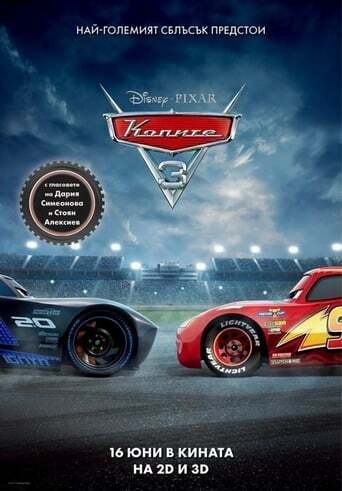 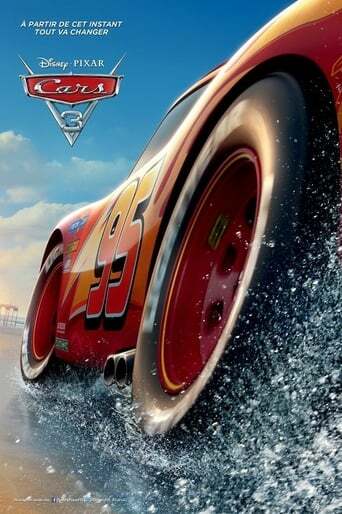 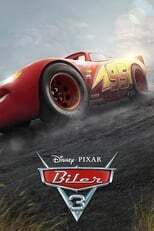 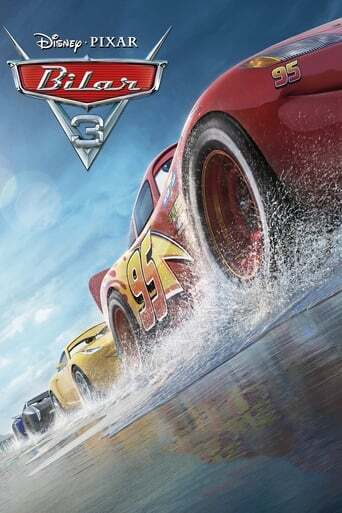 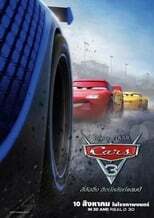 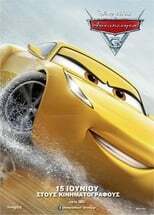 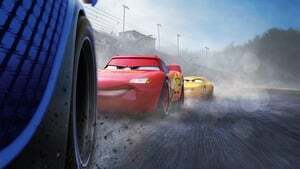 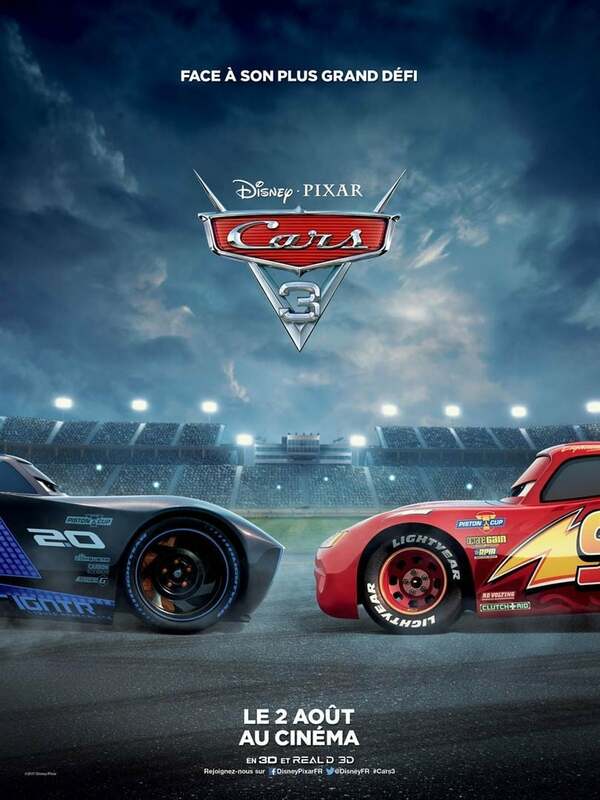 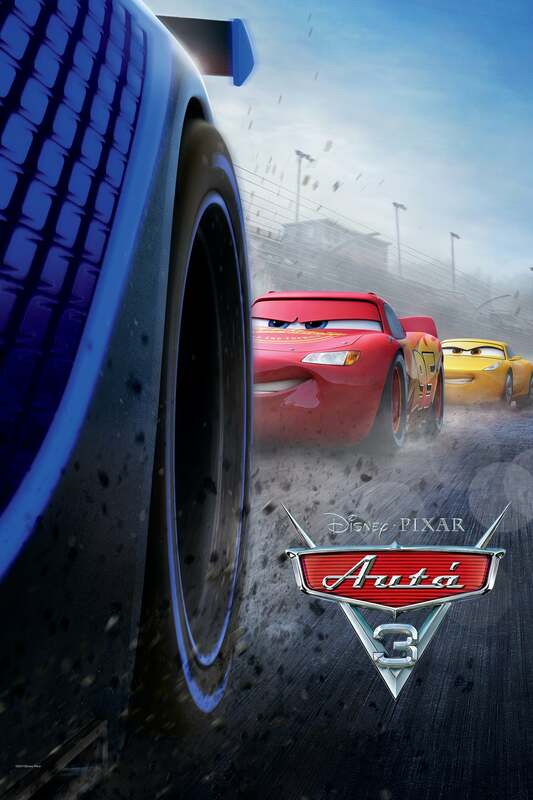 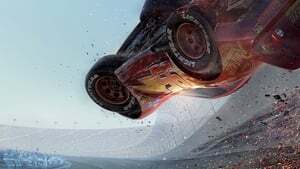 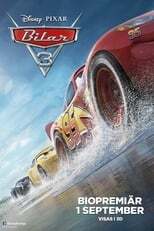 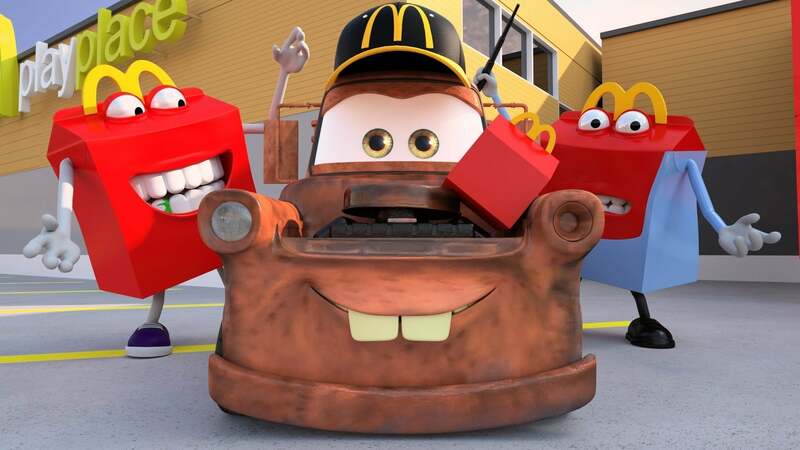 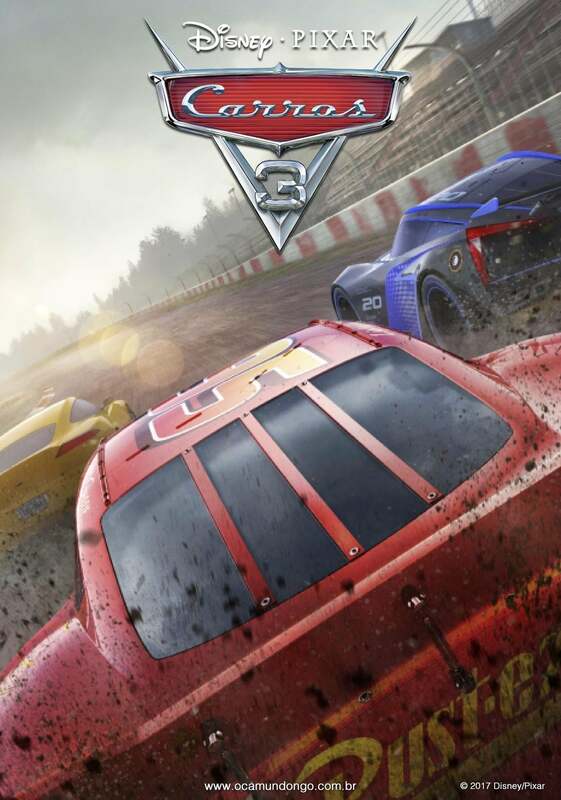 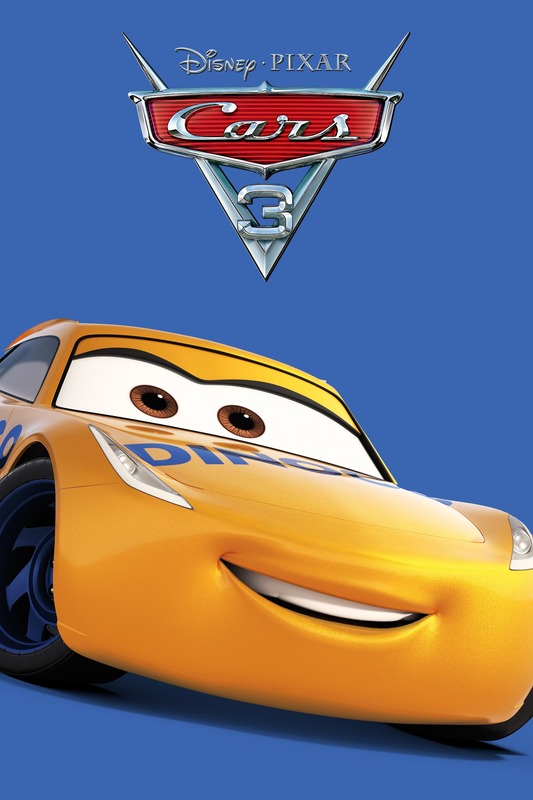 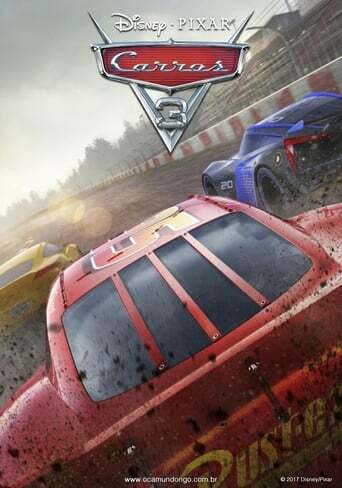 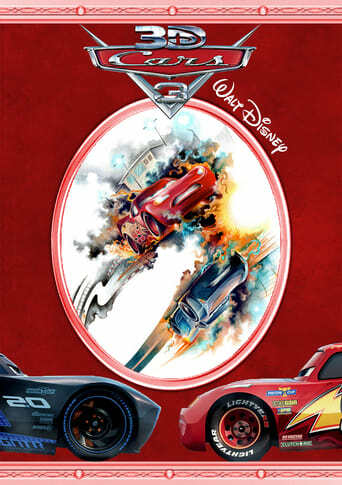 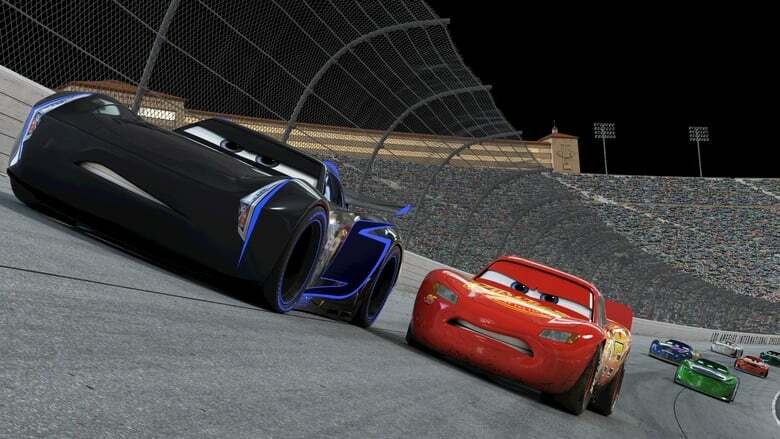 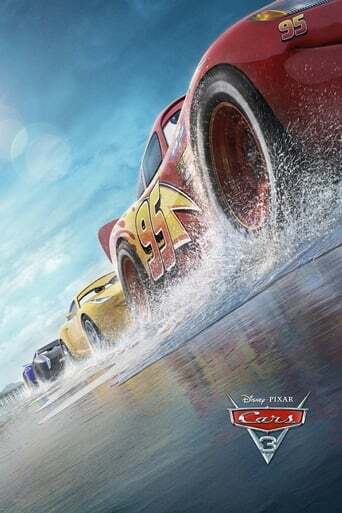 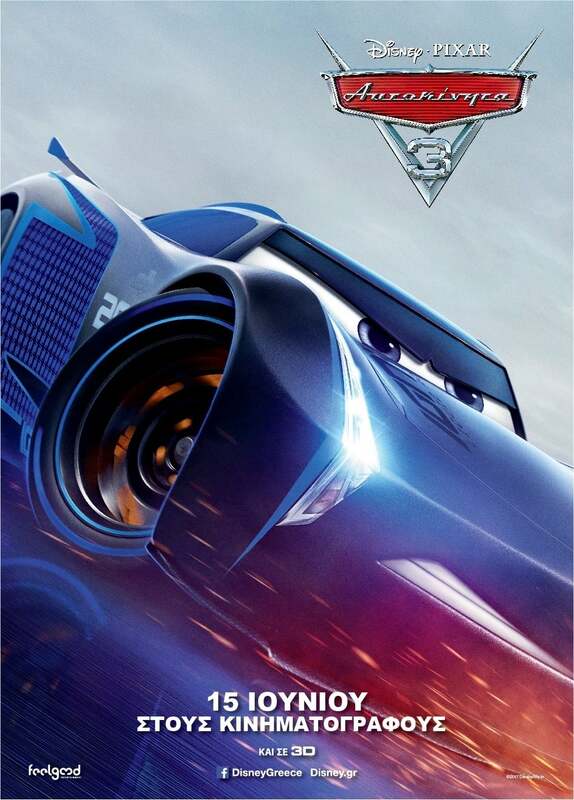 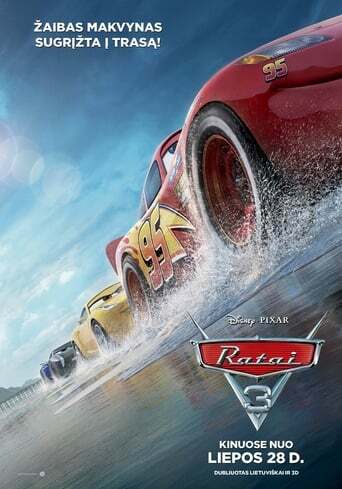 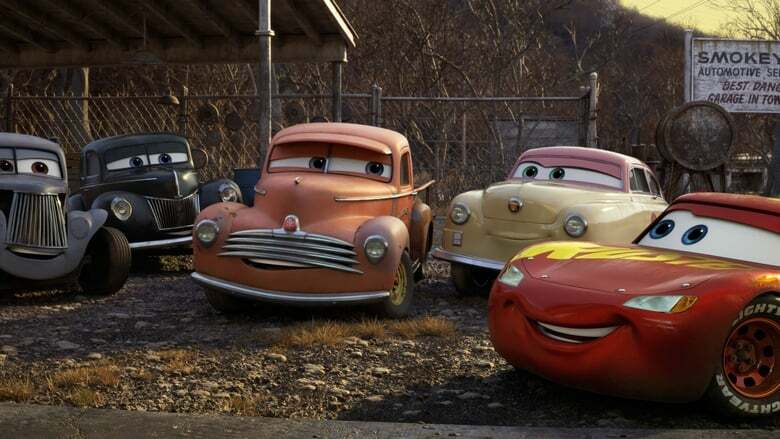 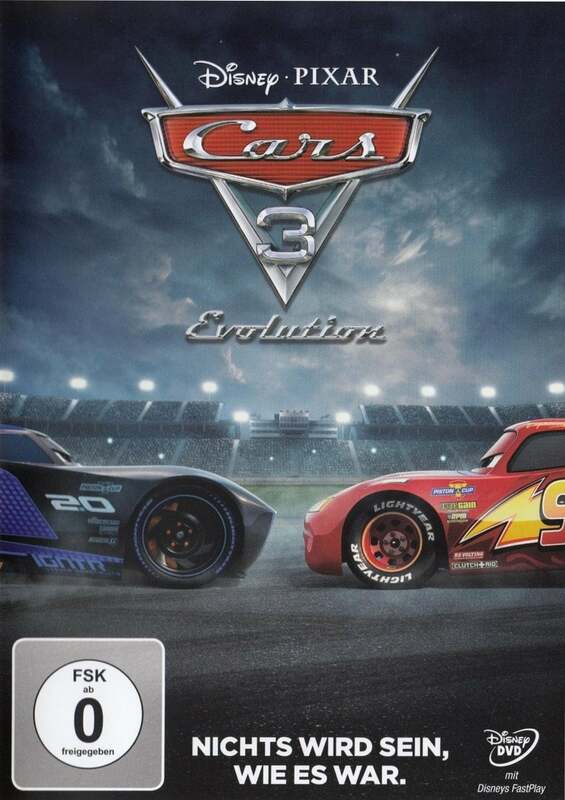 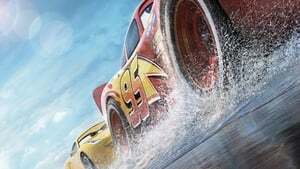 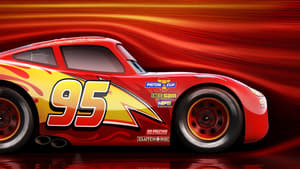 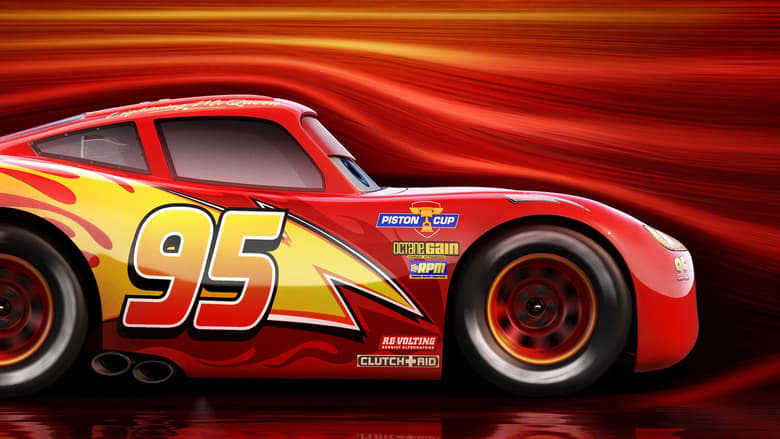 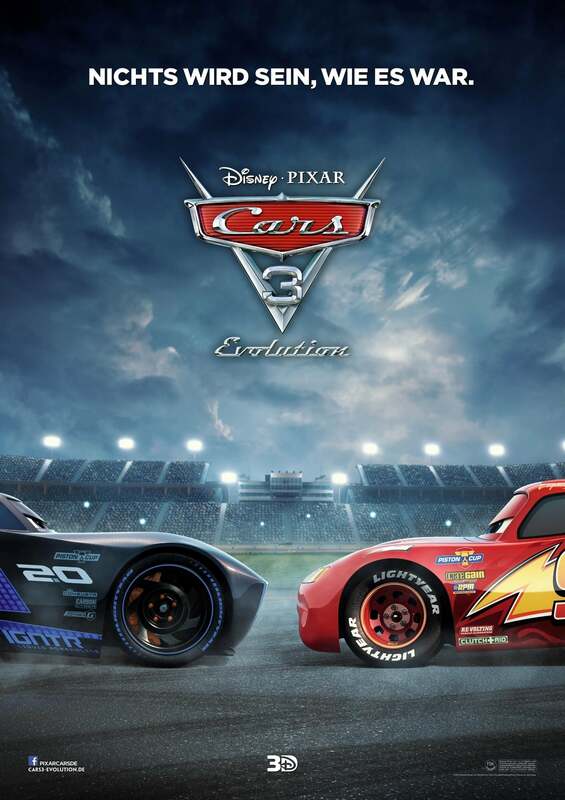 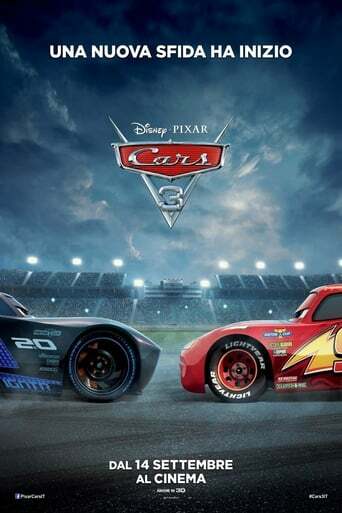 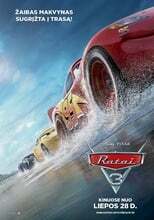 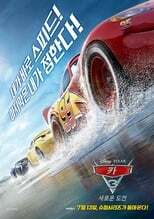 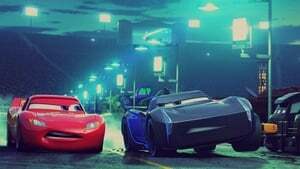 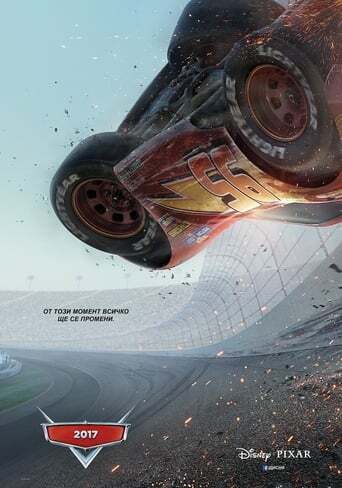 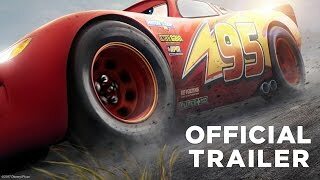 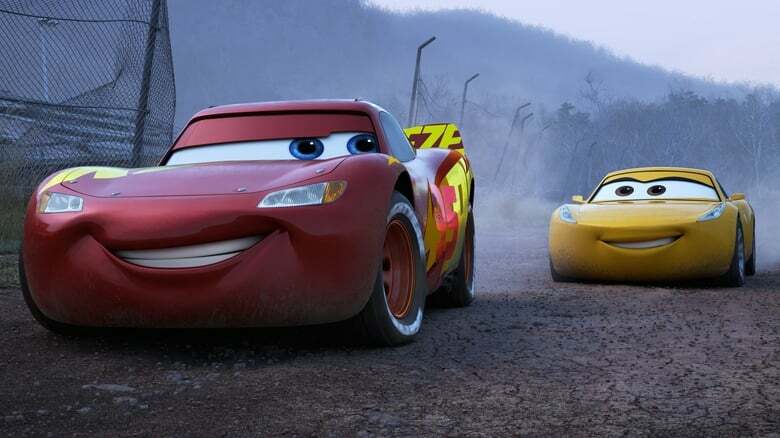 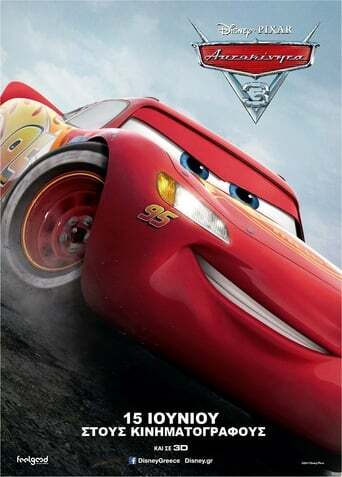 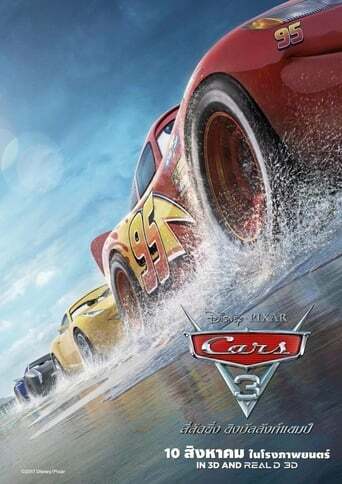 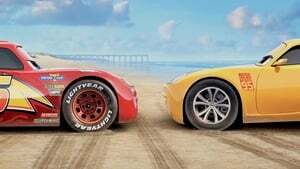 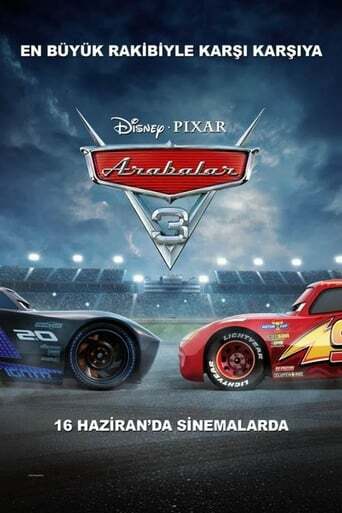 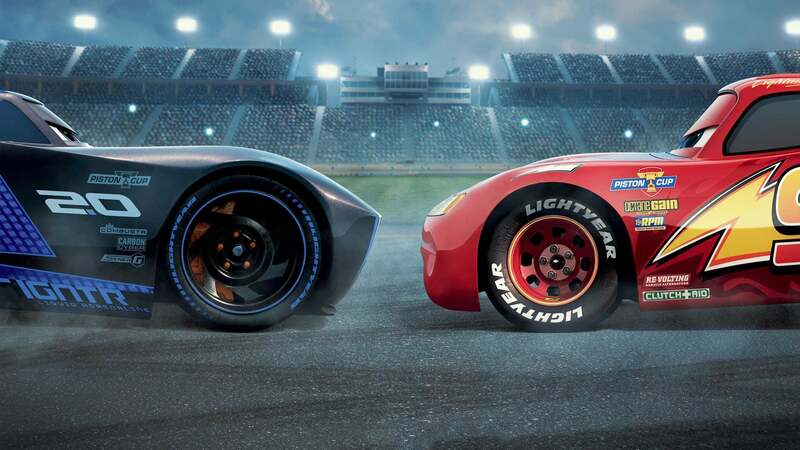 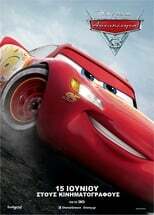 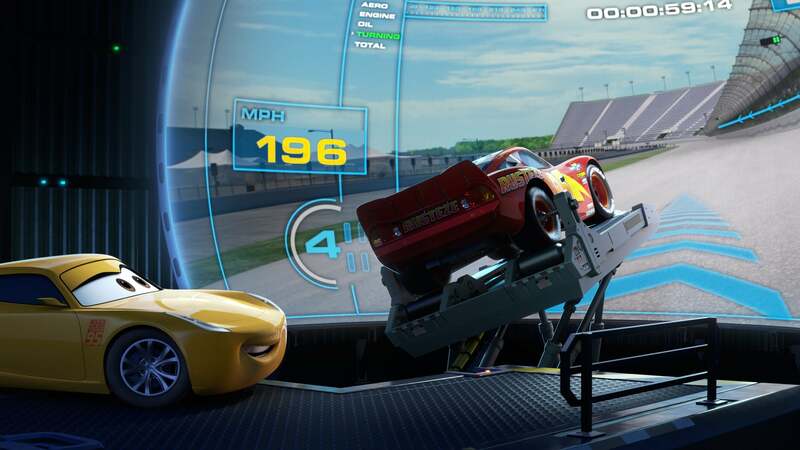 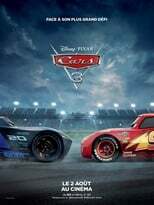 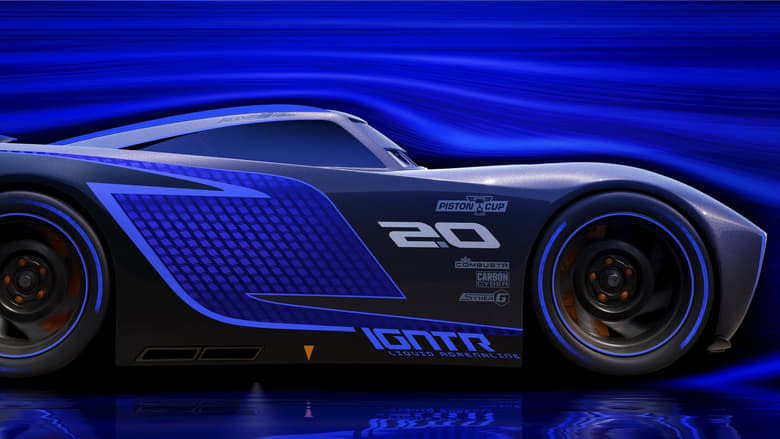 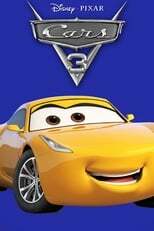 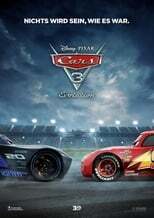 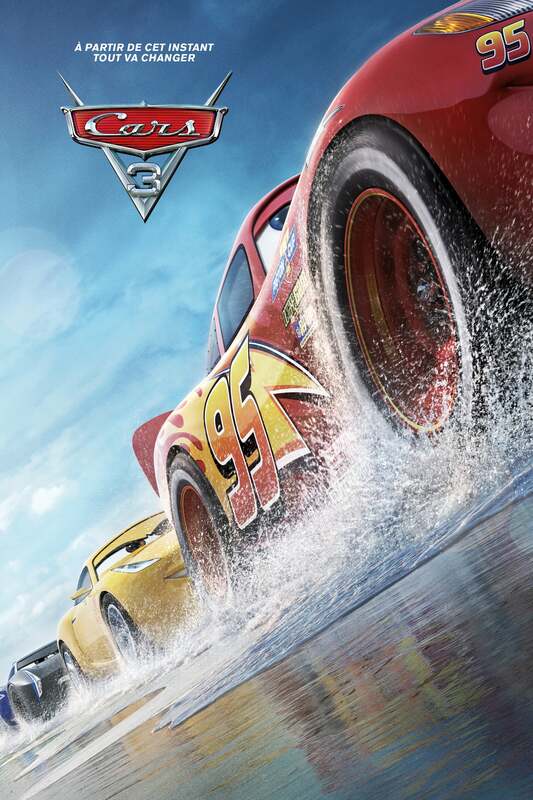 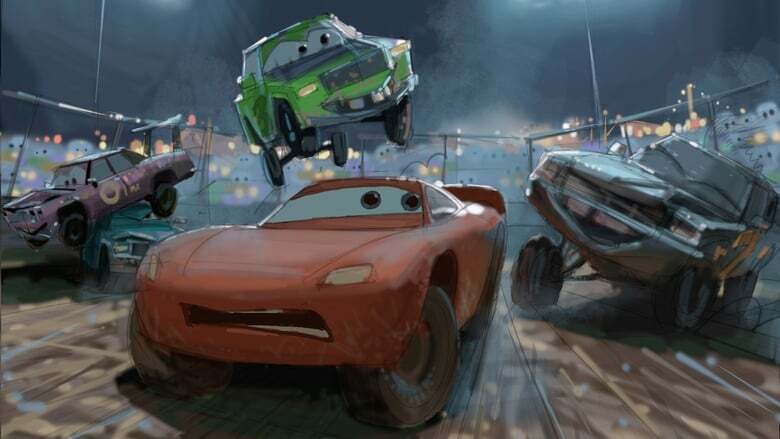 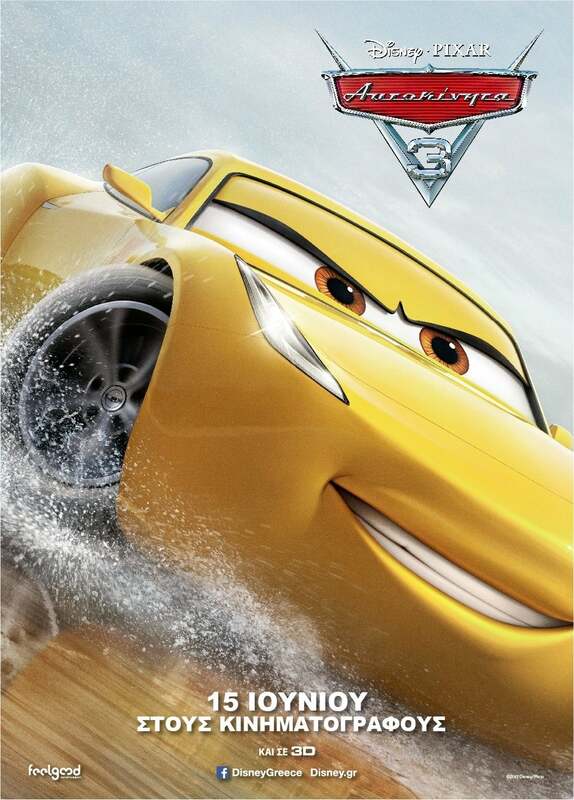 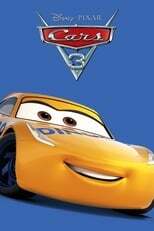 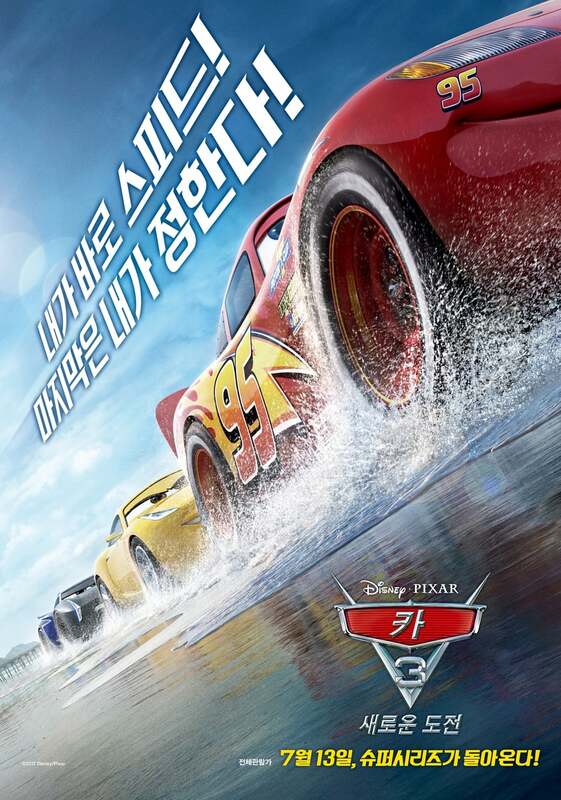 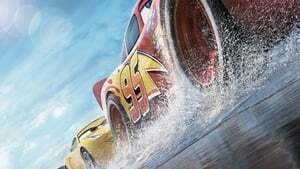 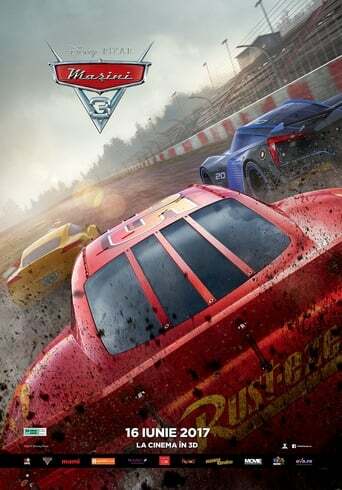 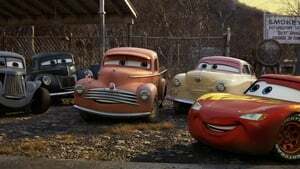 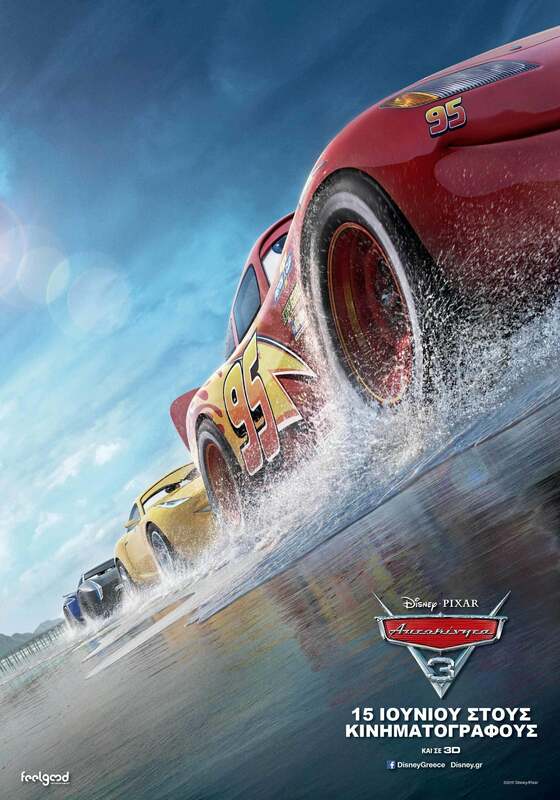 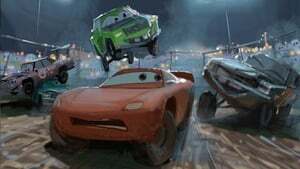 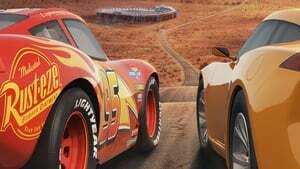 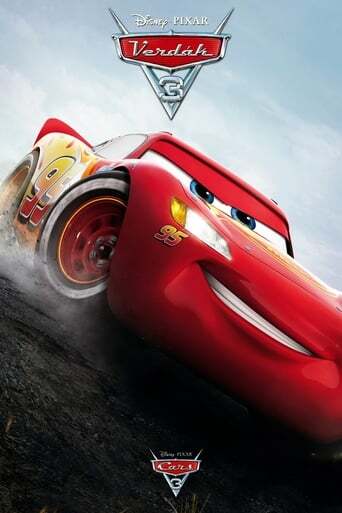 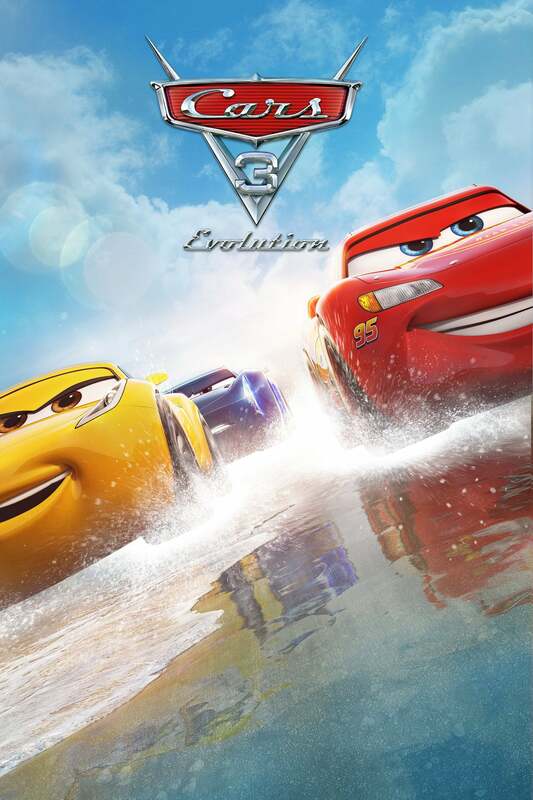 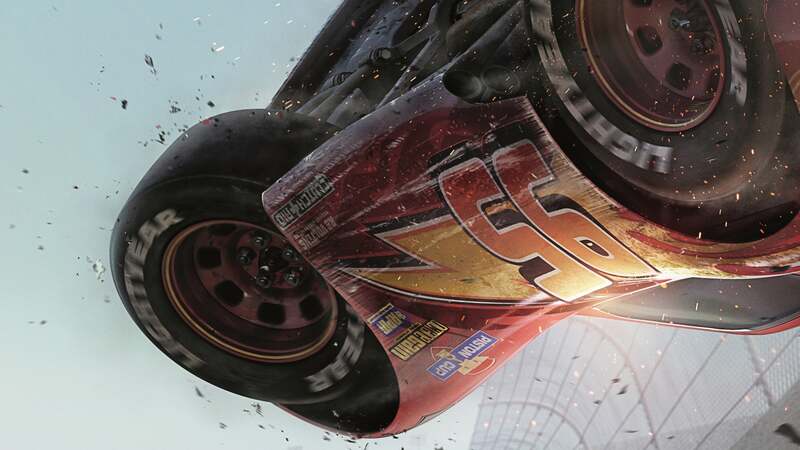 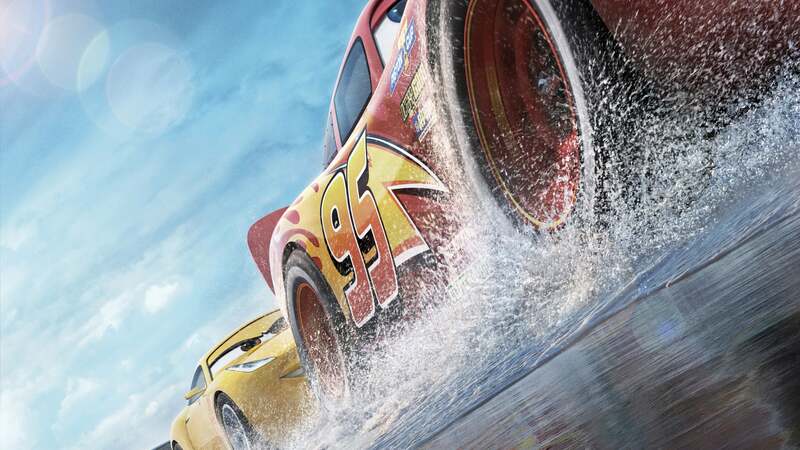 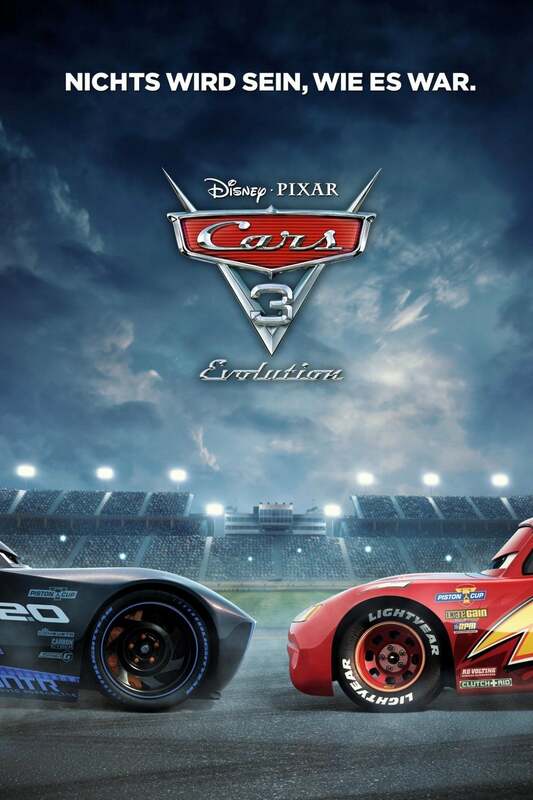 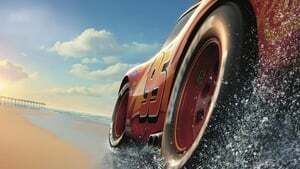 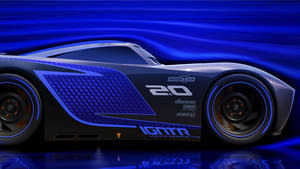 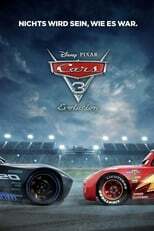 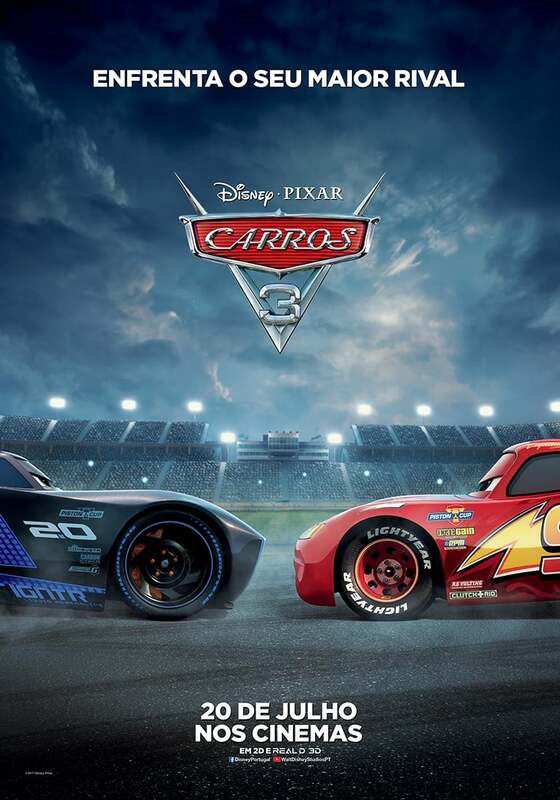 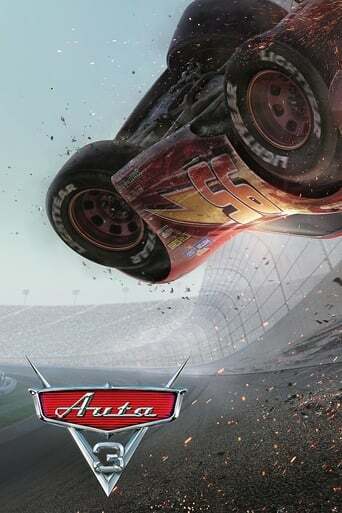 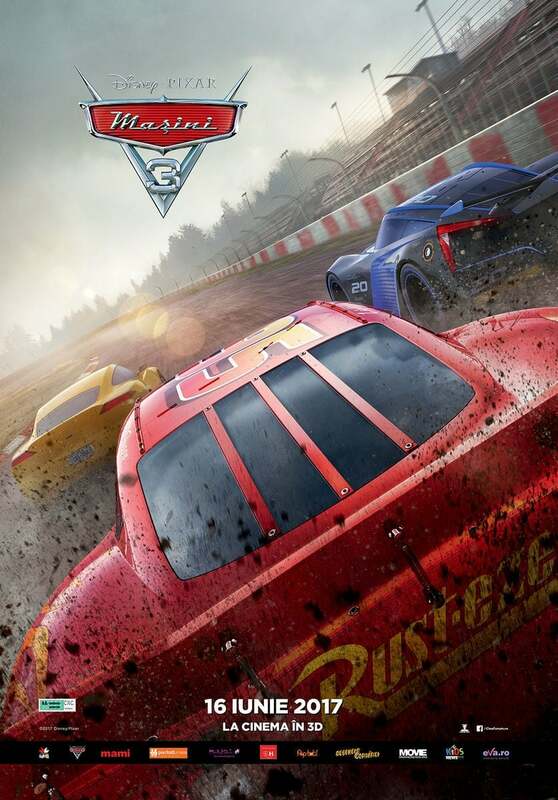 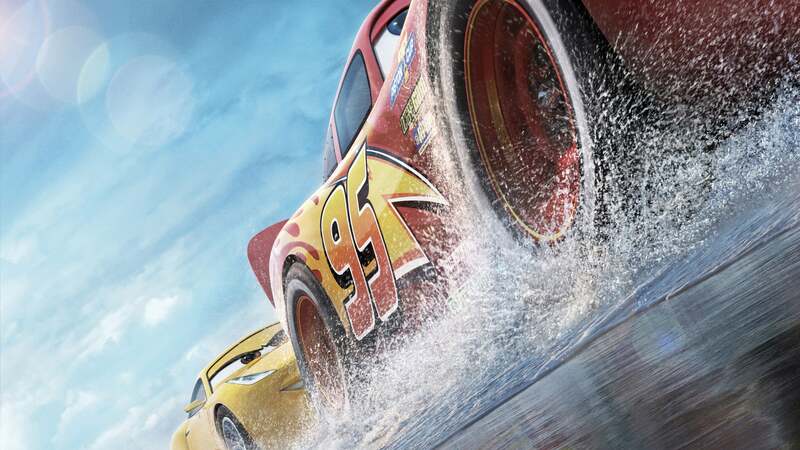 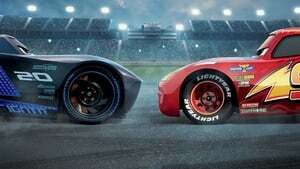 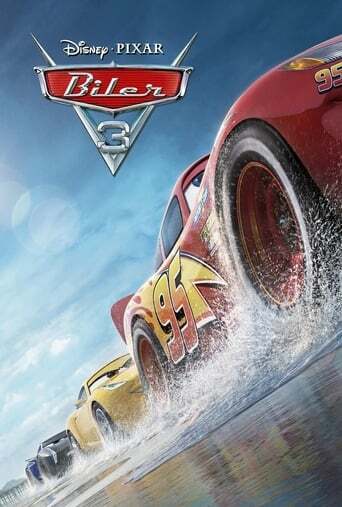 They wisely focus the action back on Lightnin' McQueen and keep Mater to a bare minimum. 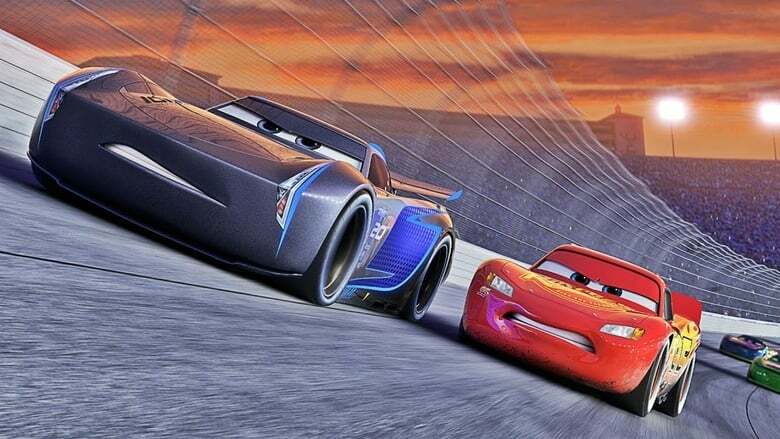 It's not going to change lives, but a solid animated feature nonetheless. Even when Pixar is coasting they still deliver a very pretty looking film, albeit a little shallow. One thing bugs me though, why in a world of anthropomorphic vehicles, with no signs of humans, do they have door handles...?